Welcome and thank you for visiting longhorncreek.com. Longhorn Creek Ranch is located in Topeka, Kansas. Brian and Carly established Longhorn Creek Ranch in 2013, although this has been a lifelong dream. A large program in mind, they started small with five Longhorns and are steadily growing their foundation. Quality and Excellence is their goal, and much genetic research is done to ensure the best-bred Longhorns using both AI and embryo transfer. The breeding program is focused on horn, color, disposition, and fertility. This well-researched and strategic plan for breeding exceptional offspring will result in quality Longhorns, predictable in their attributes, and desirable for growing other emerging programs. They are utilizing one of the best bulls in the breed CV Cowboy Casanova, as well Archer Texa, Hubbels 20 Gauge and Spur Texa. Through artificial insemination and embryo transfer we are crossing the best genetics for the most outstanding future of the breed. 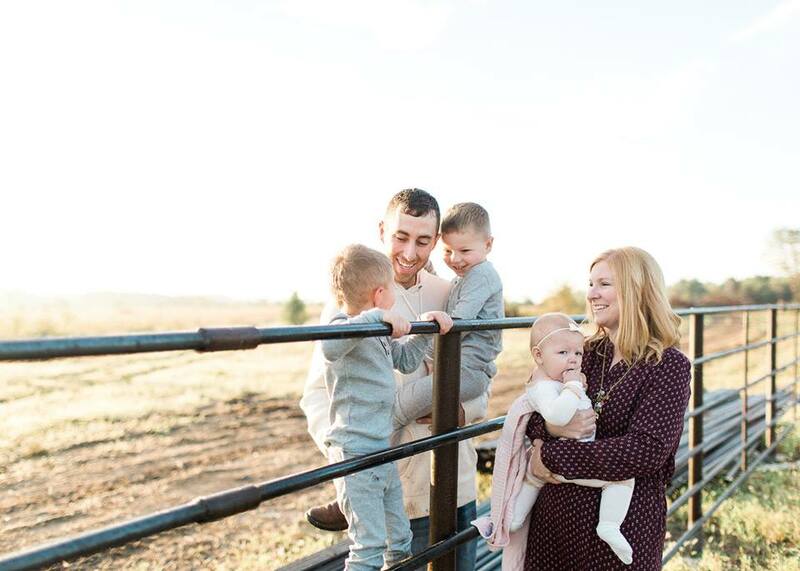 The Varners have recently acquired more land to accommodate their growing program, slowly making Brian’s childhood dream of being a rancher become a reality. Working with the cattle day and night brings joy to Brian and Carly and their two young cowboys Westin and Camden.